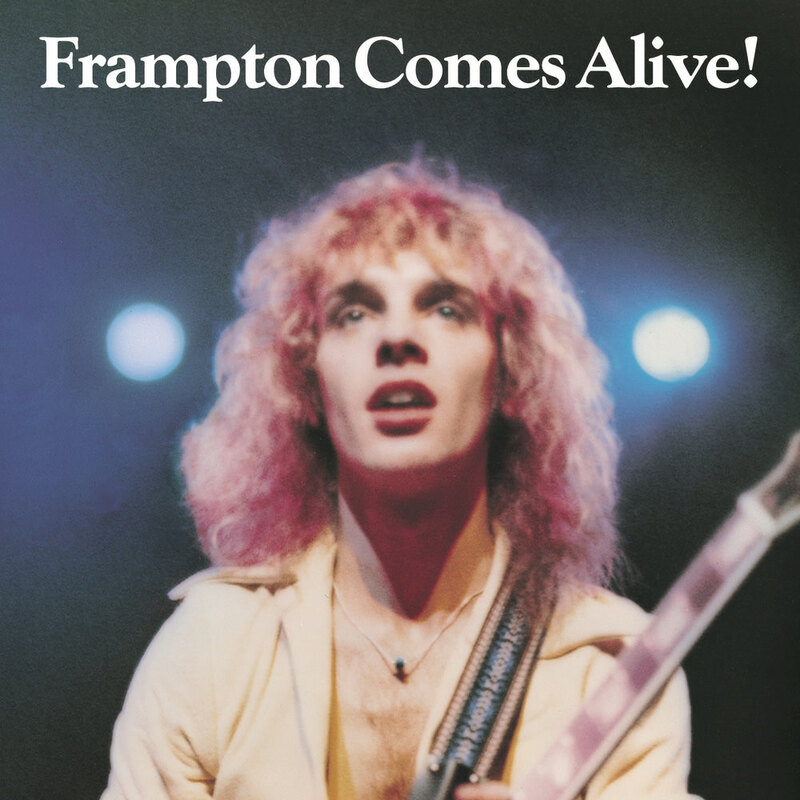 "In the summer of '76, nothing was in the air like Frampton Comes Alive!, the ultimate example of the double-live album ... (Frampton) came to life in the live setting ... even the crowd noise sounds sensational." " The singer rolled out his songs, the same ones that listeners largely met with a shrug just years before and transformed them into a live masterpiece, one that now 40 years later still stands among the best of all time. While other bands of the era used live records to augment their previous successes, Frampton inverted the paradigm. Frampton Comes Alive! wasn’t a shallow cash grab, even if it did close out 1976 as the year’s best selling record. It was a statement of purpose. Peter Frampton used the live record to announce his arrival to the world, even if he was right underneath everyone’s noses for years prior ... it does seem increasingly unlikely we’ll see another live record with the same kind of emotional pull ... that just makes Frampton’s masterpiece all the more endearing. The 1970s gave rise to a period where live documentation held a special kind of import and power in music and Frampton gave us one of its finest exports." "A year before ... we had released the studio version of Show Me The Way as a single ... it totally tanked. It was pretty strange to put out the live version and watch it go through the roof. It was still the same song. What had changed? AOR was the big radio format at the time. And they were playing Frampton Comes Alive! like crazy. If you put on an AOR station, any station, you’d hear pretty much all the songs from that record."